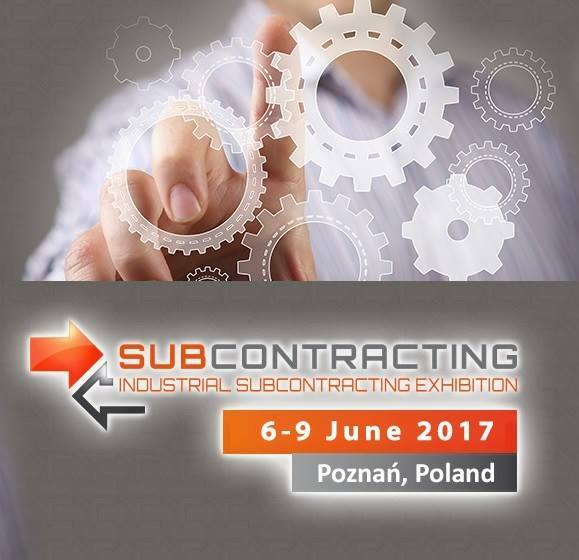 By admin|2017-06-09T01:12:26+02:00June 9th, 2017|Egyéb @en|Comments Off on SUBContracting Poznan 06-09.06.2017.
intertool – Wien – 10-13.05.2016. By admin|2017-02-07T00:09:27+02:00April 26th, 2016|Egyéb @en|Comments Off on intertool – Wien – 10-13.05.2016. 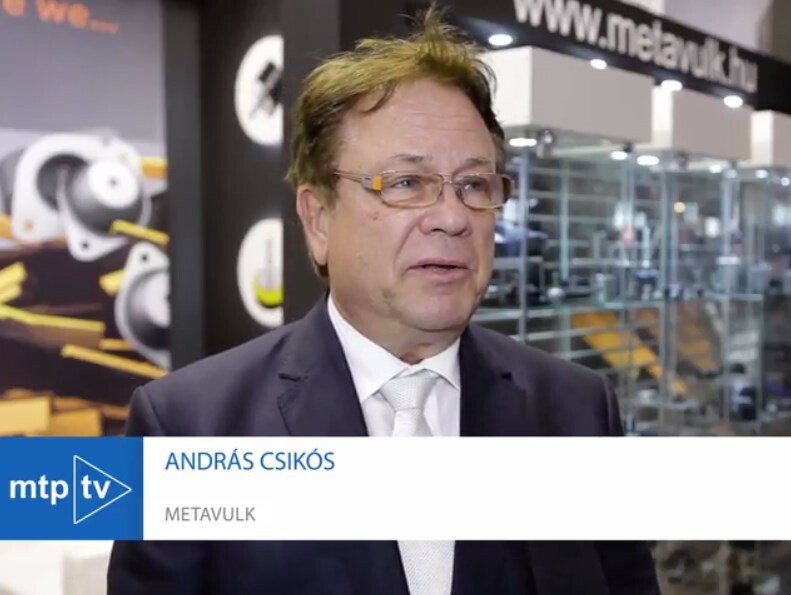 HANNOVER MESSE: 25-29.04.2016. www.hannovermesse.de INTERTOOL - VIENNA: 10-13.05.2016. www.intertool.at MIDEST-PARIS: 06-09.12.2016. www.midest.com. We are proud to inform you that the prize „Exporter of the Year” founded in 2012 by the Hungarian Ministry for National Economy and the Hungarian Investment and Trade Agency in the catagory of „The Biggest Smallest” was awarded to Meta-Vulk Kft. We highly appreciate our partners’ and customers’ valuable contribution to this success.